Fall walking class: Sign up today! 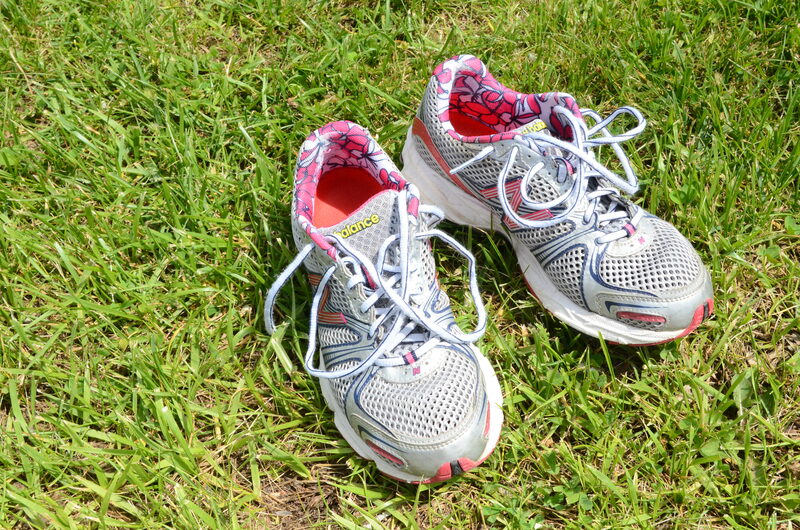 Walking for Life: Turn an everyday activity into more of a workout. Whether it’s a casual walk or more vigorous exercise, this class is designed to develop the proper walking form to maximize your exercise time. Walk at your own pace or challenge yourself with speed changes or interval drills. Sessions also will include some strengthening moves using resistance bands. When: Wednesdays, Sept. 16 through Oct. 21, from 5:30 to 6:30 p.m.
Register: The class is sponsored by Jointure – Child Enrichment & Adult Education. To register, call its offices at (909) 722-0233. Or contact me at walkwithjoelle@mindspring.com and I’ll email you the registration form, which can be faxed, mailed or hand-delivered to Jointure offices. Any questions? Send me an email. Don’t delay … class space is limited. Hope to see you there! This entry was posted in Uncategorized and tagged Bridgewater NJ, Jointure, walking, walking class, walking workout, walking workouts by Walk With Joelle. Bookmark the permalink.